Nylon jackets are water-resistant, which makes them perfect to wear on a rainy day. Nylon jackets can also keep you dry if you are participating in water activities such as canoeing, kayaking, or fishing. When packing for a camping trip, it is a good idea to bring a nylon jacket to provide comfort and keep you dry in those moments of unexpected rain. This feature is an important benefit for the active person. Nylon is a sweat-wicking material. This means a nylon jacket can wick the sweat off of the skin and hold it in the jacket. This keeps the person comfortable as they continue their activities. Think of a day-long hiking excursion. As you ascend the mountain, you begin to get warm and start sweating. Without moisture-wicking clothing, that sweat would sit on your skin – making you very uncomfortable and potentially cold. If you were wearing a nylon jacket, the sweat would be immediately wicked off, providing you with more comfort as you hike. Nylon jackets are very lightweight. This feature makes them a good choice for a fall or spring rain jacket. The nylon jacket will resist water without being too heavy and making you overheated. If you need more warmth in the winter months, simply use the nylon jacket as an outer layer to block the wind and rain and put warmer layers on underneath it. Nylon is a very breathable material. Enjoy the benefits of this water-resistant, moisture-wicking product without being weighed down by a heavy jacket. This allows athletes to work out in nylon without worrying about getting too hot. A nylon jacket would be perfect for a run outside on a cool, crisp, fall day. 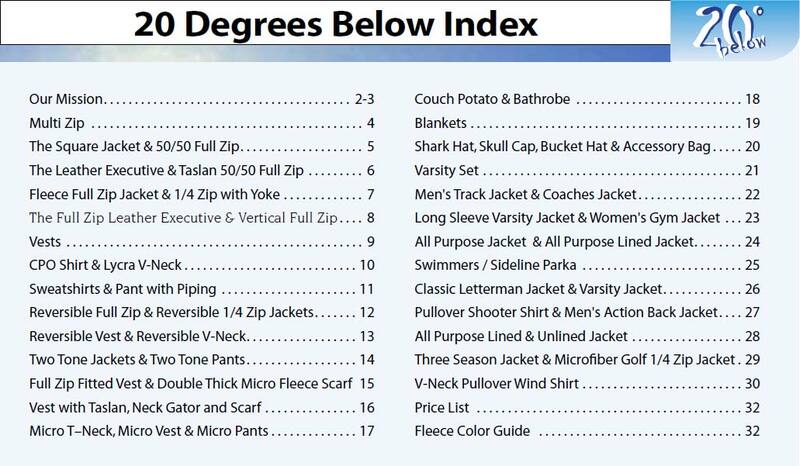 Picking the right clothing for an outdoor activity can be difficult. Rest assured knowing that nylon jackets provide many benefits. Nylon jackets protect from rain and wick off sweat all while being lightweight and breathable. Be sure to have a nylon jacket in your backpack for your next outdoor adventure! To learn more about nylon jackets and explore different styles and colors, visit 20 Below.